for $339,900 with 4 bedrooms and 3 full baths. This 3,032 square foot home was built in 2014 on a lot size of 0.25 Acre(s). 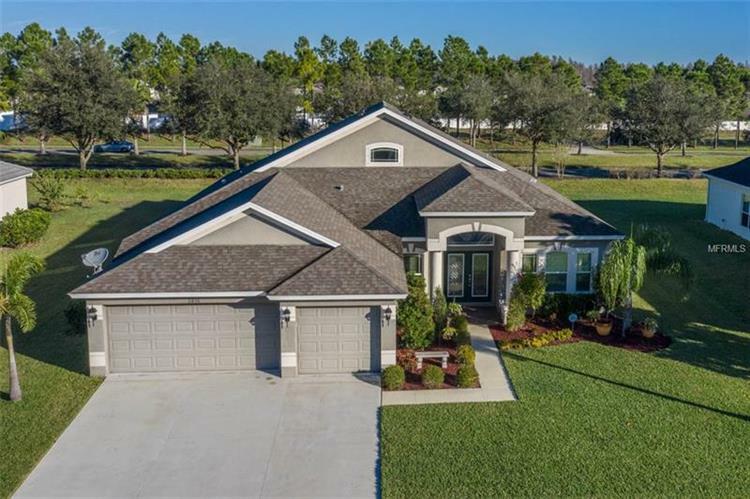 Pristine 4/3/3 plus formals and bonus room home in the desirable Panther Trace community! The wonderful home includes double leaded glass door entry, custom stone foyer & archway, formal living room and dining room, open great room, 3-way split floorplan, large kitchen with 42Ã¢‚¬ staggered cabinets and top/bottom molding, built-in wine-rack, spice drawers, built-in glass cooktop and oven, Quartz counters, mosaic tiled backsplash, stainless steel appliances, breakfast bar and nook all overlooking the spacious great room and the large covered patio on an oversized lot! Upgrades of this lovely home also include: Master bath w/dual sinks, soaking tub, glass frame shower and separate water closet, master bedroom w/dual walk-in closets, upstairs bonus room with built-in surround sound, ceramic tiles on diagonal through much of the home, tray ceiling in formal dining, a 3-car garage, blinds throughout, covered patio with pavers, recessed lighting, ceiling fan and access to pool bath, oversized lot, open backyard with lush lawn and more! The Panther Trace Community features on-site schools, playground, basketball court, clubhouse, resort-style pool and a great location in Riverview near the newer St. Josephs hospital, movie theater, bowling alley, Publix and Walmart markets, area retail shops and the US-301 expansion with several new area restaurants and retail shops! 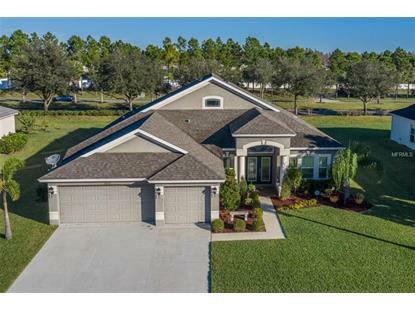 Plus your choice of access to Tampa, St. Pete, Selmon Crosstown Expressway and I-4 through I-75 exits 250 or 254. Call today for a private showing!